#WhatGaveMeTheGuts: @positivelyjessicaward on what gave her the guts to start her award-winning lifestyle blog! With Fab, the founder of Health Bloggers Community. The recipes I created were – VEGAN ~ GLUTEN FREE and REFINED SUGAR-FREE using their nut butter spread as the main ingredient. This eBook is available to order via their website. Feeling a little low on energy? Feeling unmotivated and lost? Need a wake-up call and some motivation? – Then this the article for you. 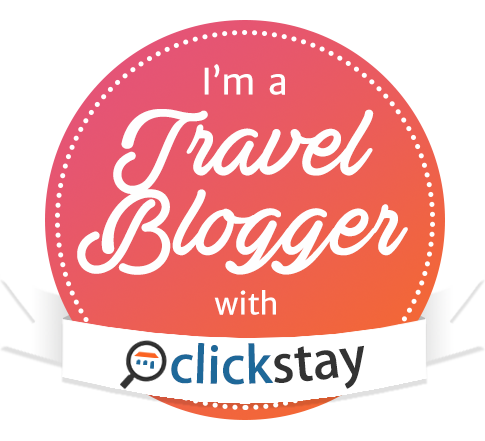 Interview with ClickStay – travelling, overcoming bullying and how I built a positive space on the internet for my readers. OMG YOU GUYS! LEGALLY BLONDE REVIEW. There Is Only One Whey To Be – The Whey Box Whey Review and Discount Code! An article for the October issue of Lancashire Life Magazine. Dog-friendly hotels and B&B’s in and around the Lake District location. LAKE DISTRICT LIFE & LANCASHIRE LIFE MAGAZINE ARTICLE – October 2015. Interview With Opera Star Alexandra Lowe. TRAVELLING BROADENS THE MIND & THE TOP 3 PLACES I WANT TO VISIT IN MY LIFETIME – IN COLLABORATION WITH CLICKSTAY HOLIDAY RENTALS.